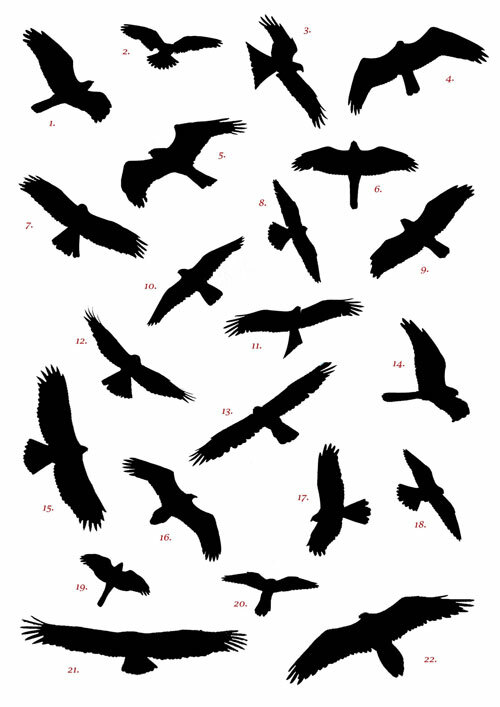 Steve West of Birding in Spain has kindly let me post this fiendish set of Spanish raptor profiles. In addition to Steve’s books and bird tours, check his site for some very interesting bird blogging. Answers here from Steve’s website. If that isn’t enough for you, he’s also posted another set of raptor profiles here for you so far without the answers.